Healthcare leaders acknowledge genomics will change how they practice medicine. But getting from here to there seems overwhelming. 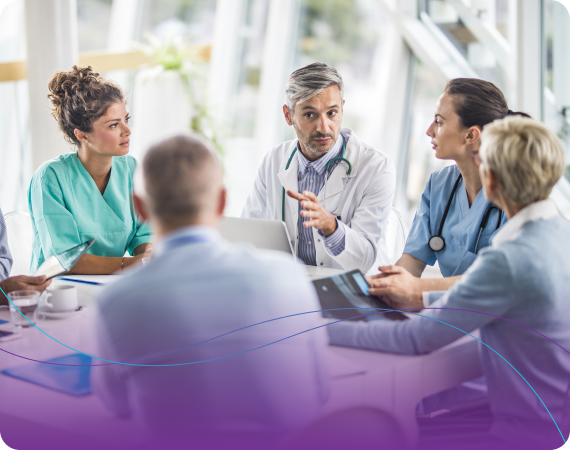 The 2bPrecise platform enables your organization to get started in the clinical area that makes most sense for you – e.g., pharmacogenomics, cardiology, oncology – and then scale across all practice areas at a pace and sequence that aligns with your priorities. The robust 2bPrecise data model resulted from our team’s deep experience with complex ontologies and clinical integration. Data is delivered in a meaningful vocabulary and actionable format – to the point of care and within the patient context. And your investment is futureproof because the platform is built to accommodate new scientific discoveries and therapeutic applications. The cloud-based 2bPrecise platform acquires data from a wide variety of sources – molecular labs, EHRs, clinical systems, data warehouses, etc. Both raw and interpreted genomics data is stored within our Cross Clinical Genomic Repository (xCGR™) and synthesized with the latest findings from multi-sourced knowledgebases. Every day, rich content is discovered by scientists, academics and clinicians. 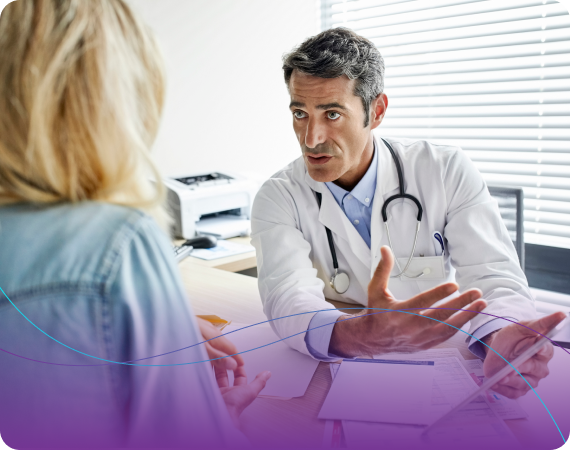 The xCGR enables these new insights to be applied to genomics data and delivered to providers making real-time diagnostic or therapeutic decisions. The 2bPrecise team has deep experience in clinical integration and ontologies, which means data in the xCGR is structured, stored and harmonized so meaningful information can be extracted and analyzed for optimal therapeutic value – now and in the future. Genomics discoveries advance quickly, and 2bPrecise is futureproofed so providers can manage patients over their entire lifetime by re-interrogating the data for further insights during future clinical encounters. 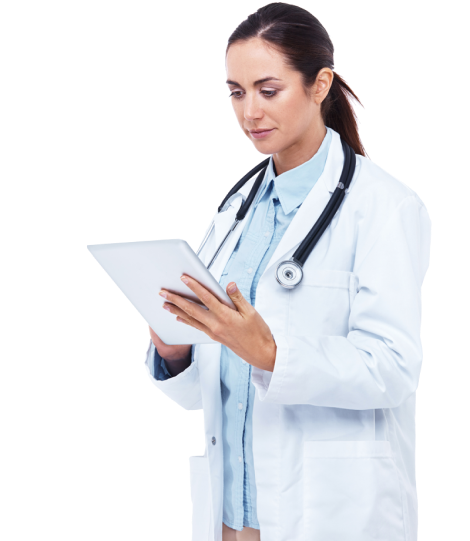 These actionable, clinically-translated genomic insights are then presented to providers within their native EHR and clinical workflow. 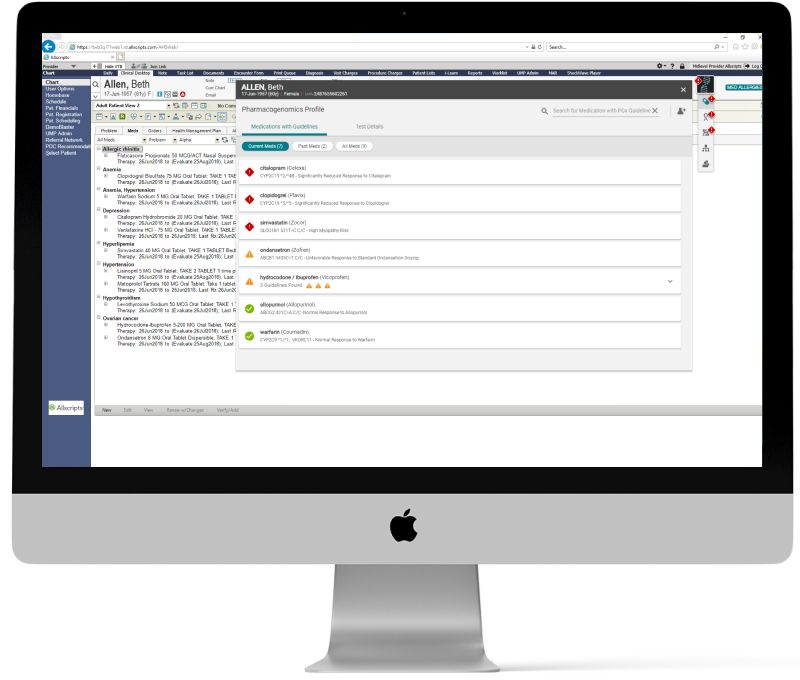 The 2bPrecise platform is vendor-agnostic and our Genomic EHR Monitor (GEM™) applet floats on the desktop to alert clinicians when new genomic information is available for consideration. Genetic family history reveals much about a patient’s disease risk and pre-disposition and is critical in understanding who would benefit from genetic testing. The 2bPrecise platform embeds family history and pedigree as a core element of its data model – to facilitate genetic counseling sessions and enable accurate candidate identification for prevention and earlier diagnosis. 2bPrecise can ingest data from a myriad of clinical trial data sources. By integrating this data with clinical information in the 2bPrecise platform, we help providers match candidates with appropriate trials. Genomic data sets are growing rapidly – and can be leveraged to identify patients with similar tumor profiles and phenotypes. With information about how these patients were treated, and how they responded, providers can make better decisions about the course of care. Genomics is rapidly becoming a critical component in tumor boards. 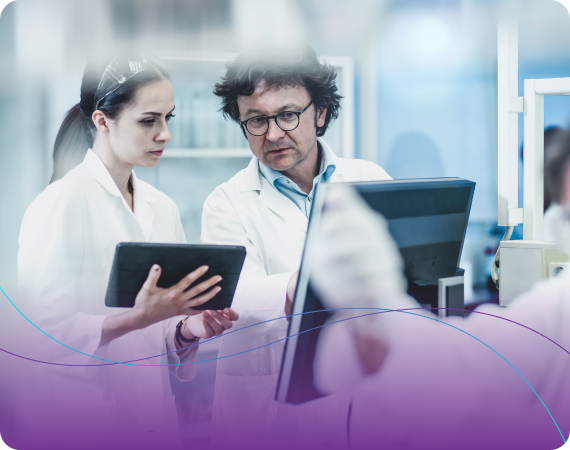 2bPrecise connects clinical and molecular data, delivering a comprehensive patient view to the tumor board and enabling data-driven discussions.